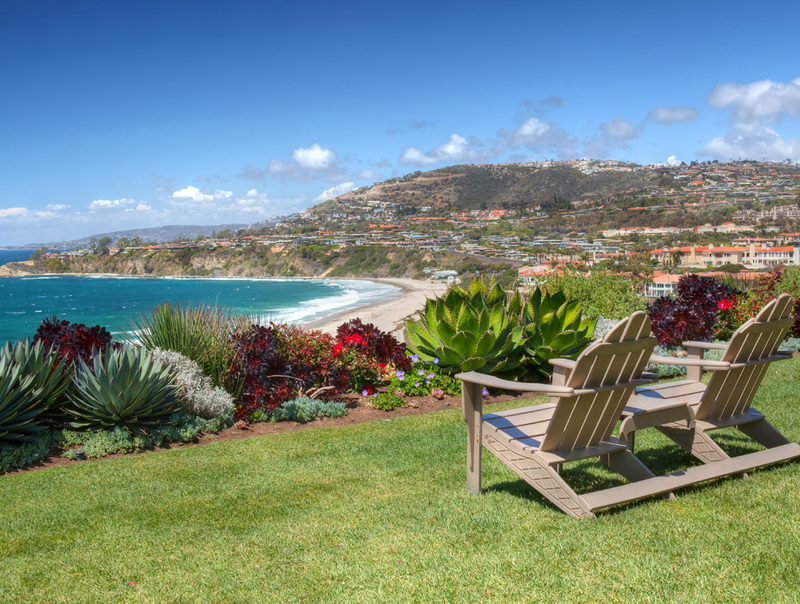 Laguna Niguel is located in the San Joaquin Hills, close to the Pacific Ocean. The city is known for its mild coastal climate, low crime rate, and its numerous parks and public trails. Over one-third of Laguna Niguel is designated as open space. This significant amount of open space is one of the key features defining the character and urban form of the city. The 227-acre Laguna Niguel Regional Park is centrally located and includes an extensive trail network, ball courts and Laguna Niguel Lake, a popular fishing and boating venue. Crown Valley Park, visited by about 240,000 people per year, has the city's main public sports facilities. Aliso and Wood Canyons Wilderness Park, which borders Laguna Niguel on the west, consists of over 4,000 acres of canyons, grasslands and riparian forests along Aliso Creek. There are about 80 miles of non-motorized trails in Laguna Niguel for hiking, biking and horseback riding.